Linda Hansen has joined the firm, bringing a wealth of knowledge and experience in family law work. 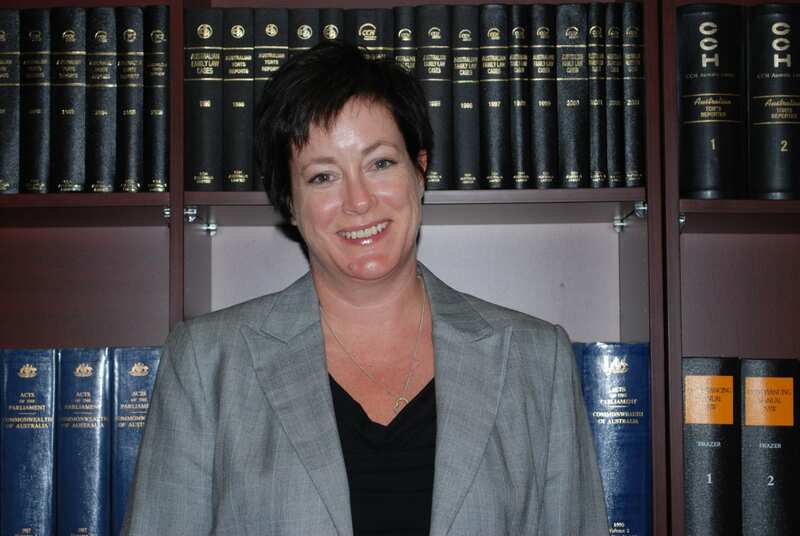 Linda has been working in the Wagga Wagga legal fraternity for more than 10 years, and is respected as a family lawyer who is able to negotiate satisfying settlements or advocate a fair and reasonable result in Court, depending on the needs and wishes of her clients. As well as working in family law, Linda assists clients in the wills and estates area of the law.